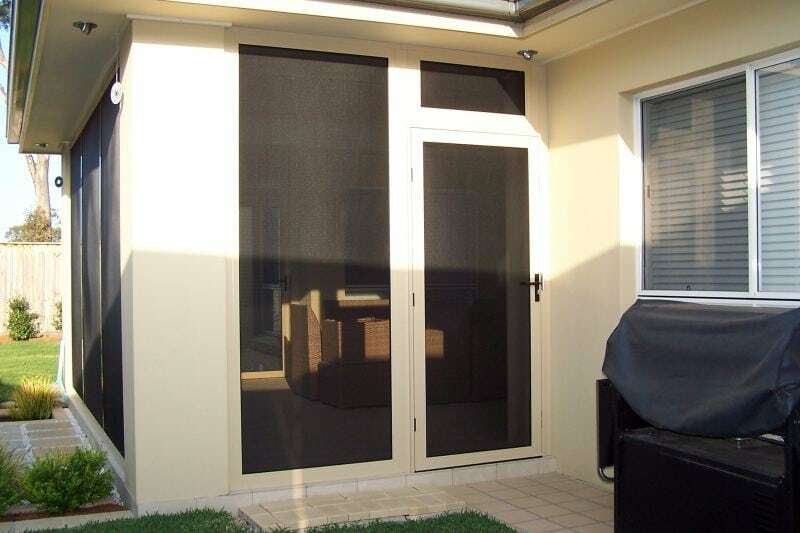 Combining the strength of Marine Grade 316 Stainless Steel with the beauty and flexibility of Aluminium, INVISI-GARD™ Security Screens offer unparalleled clarity of vision with uncompromised security. 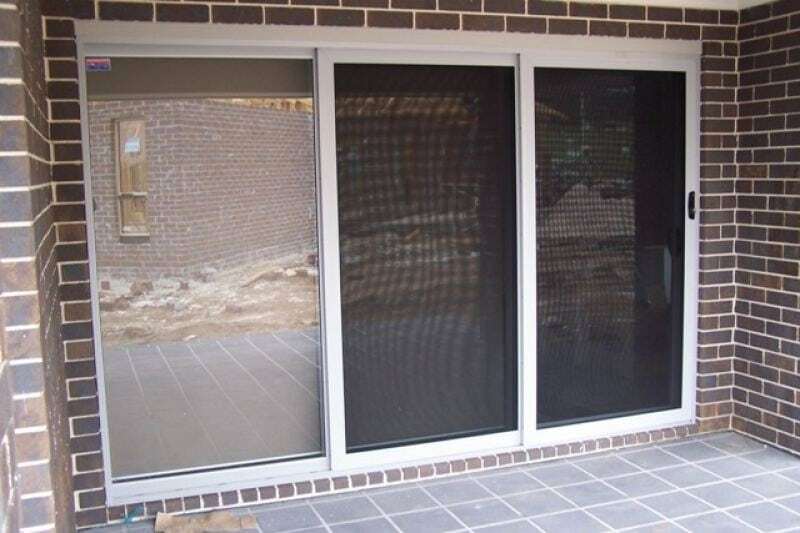 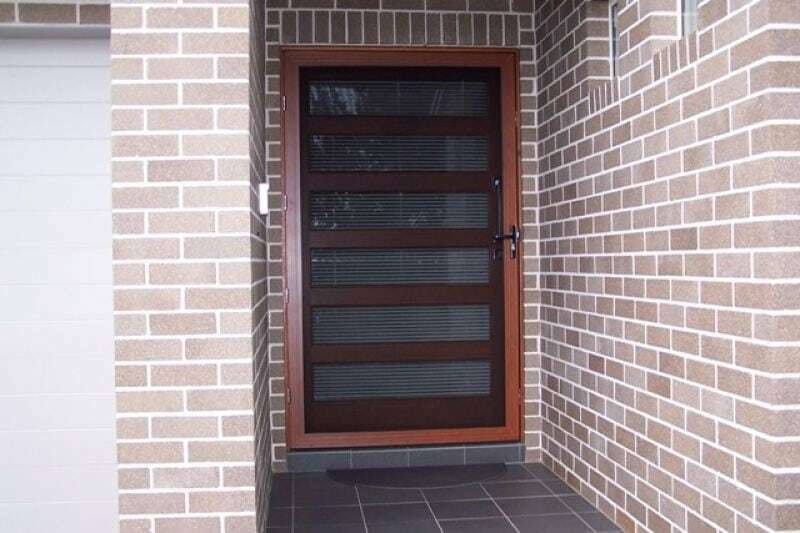 Using the unique, patented*, INVISI-GARD™ Pressure Retention and Isolation Method, you can be assured that the Stainless Steel Mesh will defy the most determined attack from both intruders and corrosion. 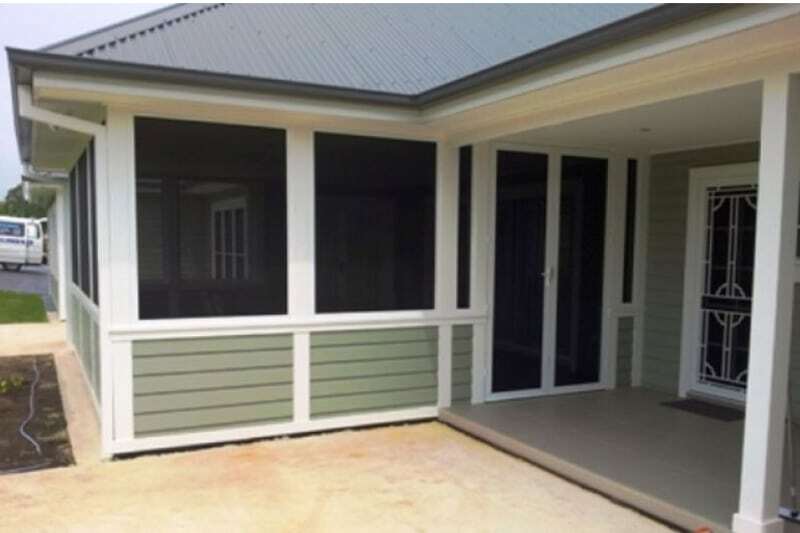 Choose from a multitude of powder coated and anodised colours, INVISI-GARD™ will keep its great looks and clear view for many years. 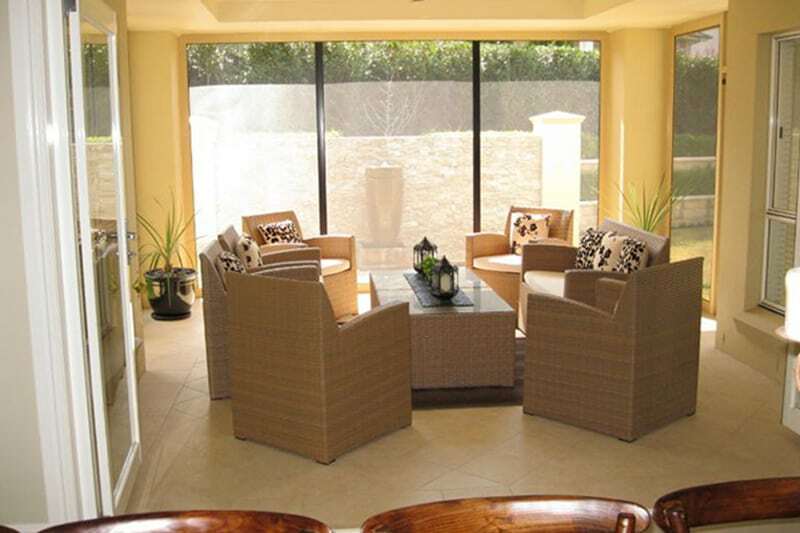 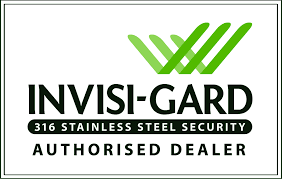 INVISI-GARD™ Security Products are protected by a 10 year warranty*. 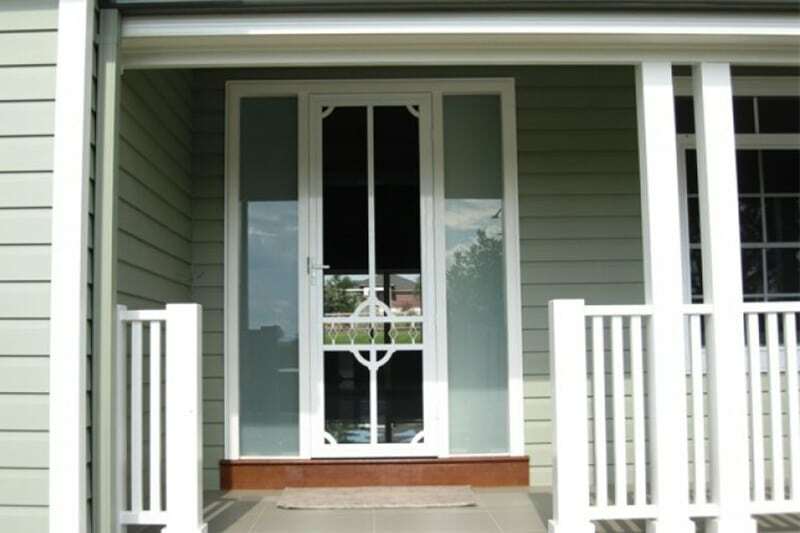 You can customize it to suit your house you can choose from multitudes of powder coated and anodised colours.